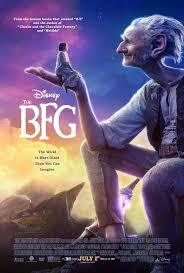 The BFG is fantasy adventure Indian English film. It was released in 2016. Mark Rylance, Ruby Barnhill played lead roles. Penelope Wilton, Jemaine Clement, Rebecca Hall, Rafe Spall, Bill Hader played supporting roles. 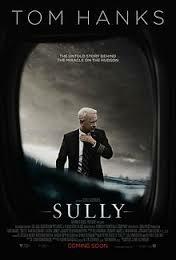 It was directed by Steven Spielberg and produced by Steven Spielberg, Frank Marshall, Sam Mercer. Music composed by John Williams. 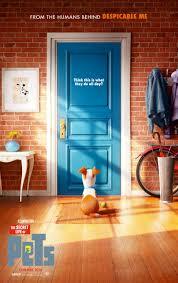 The Secret Life Of Pets is 3D computer animated comedy Indian English film. It was released in 2016. Louis C.K., played lead roles. Eric Stonestreet,Kevin Hart, Steve Coogan, Ellie Kemper, Bobby Moynihan, Lake Bell, Dana Carvey, Hannibal Buress, Jenny Slate, Albert Brooks played supporting roles. 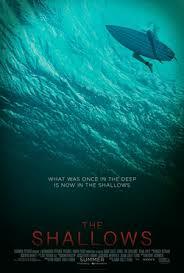 It was directed by Chris Renaud, Yarrow Cheney and produced by Chris Meledandri, Janet Healy. Music composed by .